Here is the list of top 5 trending stories in the month of May. 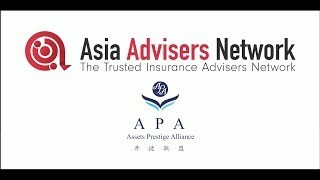 Get inspired by winners of the 3rd Asia Trusted Life Agents & Advisers Awards and a 21-year MDRT member who succeeded by bouncing back from a suicide attempt, find out whether demise of face-to-face selling is imminent from a C-level executive, and two different survey findings you can use as talking points in your next appointment. Annie Leung, a 21-year member of MDRT and a Region Chair in Hong Kong, faced serious setbacks early in life. Seemingly insurmountable, she even attempted suicide. Thankfully, "God rejected her". She was a complete stranger to rejection then, but millions of rejections later, she has got her life back and then some. AIA is very proud to be a principally intermediated company. "And we have been since 1919 when CV Starr founded the company. 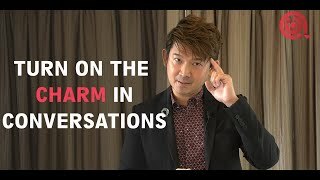 So as we approach our 100th anniversary, I want to dispel the notion that the demise of the agency or the face-to-face channel in our industry is imminent," said AIA Group Chief Marketing Officer Stuart A. Spencer. 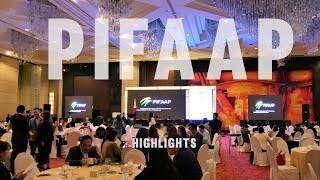 Eleven winners were honoured at the 3rd Asia Trusted Life Agents & Advisers Awards presentation ceremony dinner held in Manila with the Philippines' insurance commissioner Dennis B Funa as guest of honour. 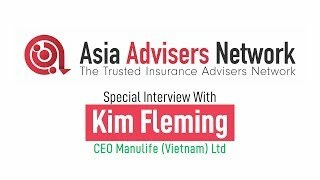 Leading life insurance companies were represented with winners coming from AIA, AXA Insurance, Cathay Life Insurance, Great Eastern Life Assurance, Manulife, Philam Life, Prudential Assurance, TATA AIA Life Insurance and Sun Life Financial. Consumers in Asia begin to save for retirement at age 40 on average, 54% regret not starting to save earlier and less than half believe their savings will last throughout their retirement, according to a new study by LIMRA Secure Retirement Institute (LIMRA SRI) and the Society of Actuaries (SOA). What are the five-year cancer survival rates for males and females in Singapore? The National Registry of Diseases Office reported in 2015 that the five-year cancer survival rate for males has more than tripled from 13.2% in the period of 1973-1997 to 48.5% in 2008-2012. For the same period, the female survival rate has more than doubled from 28% to 57.1%. This is according to AXA which also noted that critical illnesses (CIs) like cardiovascular diseases and the various cancers make up 61% of deaths in Singapore according to the World Health Organisation. More on the key findings from AXA Better Beyond Survey.